Today, 25th October CoRMSA is attending a roundtable discussion themed “keep them out: costs of South Africa’s Migration Policy” at the Institute for Security Studies (ISS) offices in Brooklyn, Pretoria. 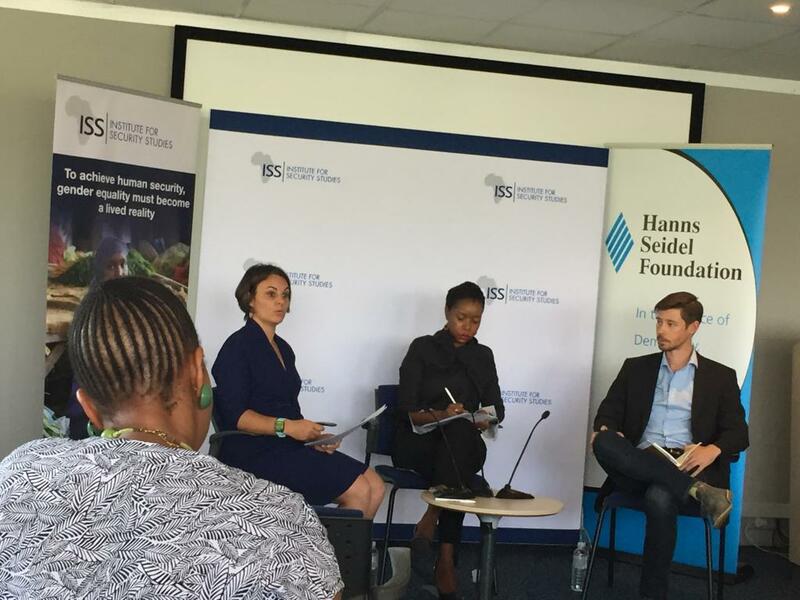 Panelists are Aimee-Noel Mbiyozo from ISS and Corey Johnson from The Scalabrini Centre in Cape Town chaired by Ottilia Anna Maunganidze from ISS. Follow our social media feed for further updates on the panel discussion.